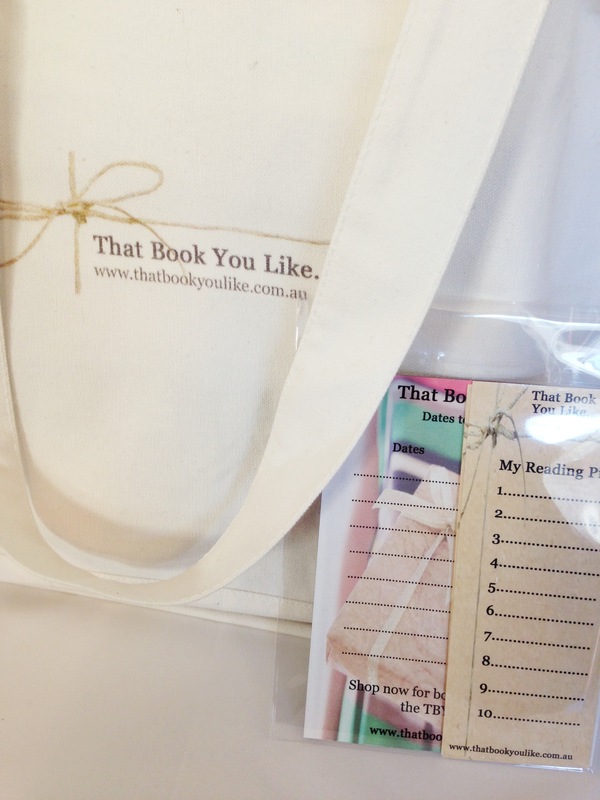 One of the things that I love the most about TBYL is that I get to chat to lots of people about what they’re reading and whether they’re liking the book or not. It’s amazing how many people love to read, and to share their thoughts on novels. I read Her Fearful Symmetry by Audrey Niffenegger and found it compelling. I really loved the Time Travellers Wife, but this was darker again. It is the story of American identical twins who inherit their British aunts house upon the condition they reside there for one year. The house adjoins Highgate cemetery which is a character in itself and lends an air of gloom. Before long, the ghostly presence of the aunt becomes stronger and sets in motion fascinating events. I found it utterly believable, in a most unusual way. VERY thought provoking. 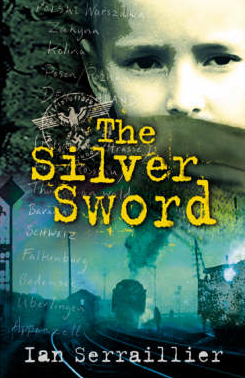 I read The Silver Sword by Ian Serraillier…we actually, I read it out loud to the kids (9 and 11) over the past couple of weeks. It is a book I enjoyed as a young teenager and I really wanted them to read it, but suspected they wouldn’t if left to their own devices. They loved it, as I did. It is a wonderful story about 4 kids walking through Europe during WWII, trying to get to Switzerland as they think their parents might be there. It is so far from what my kids’ experiences are, and so different to what they usually read. Given one set of their grandparent walked through Europe during WW2 and lived in refugee camps and woods as young children, and experienced hardship and death and horror, I hoped that it would give them some understanding of how life now is so different to what it was for their own family 70 years ago. It was well worth the read. We are now moving on to I am David which is another WW2 story that I read as a youngster, but this time from the perspective of a jewish boy escaping a concentration camp…. I’ve just finished ‘The Christmas Wedding’ by James Patterson. I’ve never read any of his other books, but this was drivel. Boring! But I had nothing else to read. I wasn’t quite at the point of taking cereal packets to bed, but I was close. I’m not quite myself if I don’t have a book on the go…..
I’ve also read ‘The Slap’. There were times I wanted to reach in and strangle characters for their selfishness. There were other times I wanted to hold my hand out to them. I’m not sure if the slap itself was appropriate, but that kid needed to be reigned in, and I found it horrifying that his mother couldn’t let it go. She didn’t see what she was losing nor could she see that this suffocation was effecting her sons reactions to the world around him…..
I’m reading A Fortune Teller Told Me by Tiziano Terzani. This is a travel biography of an Italian journalist who lives and travels throughout Asia. He takes us on his journey, where in the 1970s a fortune teller in Hong Kong told him that he must not travel by air in 1993 or he would be killed in a plane crash. Terzani choses to travel through south east asia in 93 not by air, but by land; seeking out respected fortune tellers, an exercise that is more about cultural wisdom than divination. This book isn’t simply a jaunt through Asian countries selling the virtues of holiday destinations, Terzani shares his thoughts on historical and cultural developments and how the west and modernisation has impacted on traditional customs. This is an intriguing and fascinating read, especially as I grew up in Hong Kong. Although it is a travelogue it reads like a novel and for me personally struck a chord and reminded me why the bungee cord keeps pulling me back to Asia. So many books, so little time…thanks again guys! What are you reading at the moment? Please feel free to share! Yay! I am a famous book reviewer now!